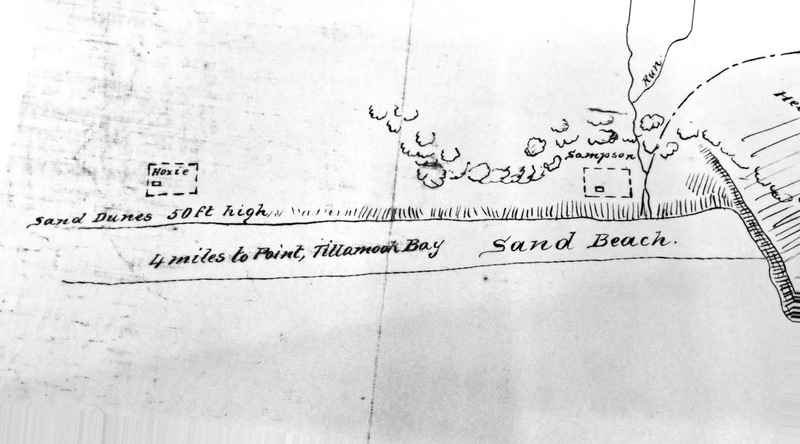 Webley Hauxhurst was the first white settler on the mainland section of Bayocean Park, now known as Cape Meares. 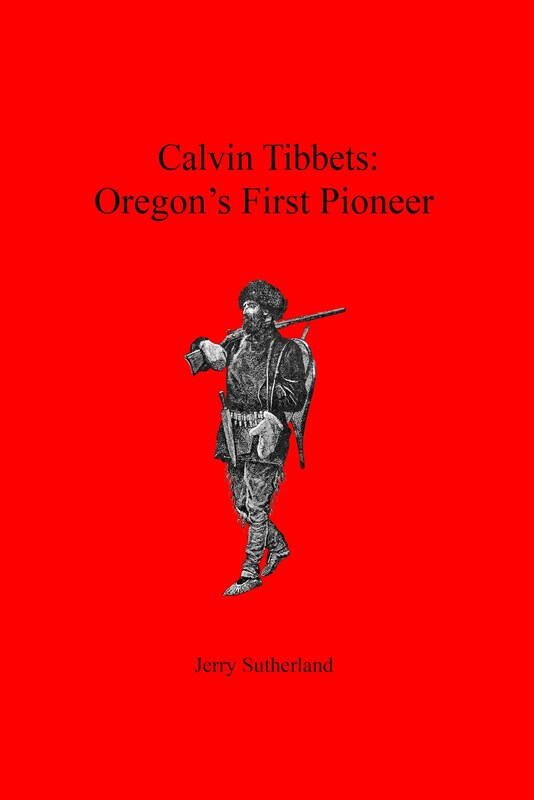 The Dictionary of Oregon History says Webley moved there from Salem with his Yamhill Indian wife Mary (Wat-Tiet ) and their four youngest children in 1867 because it reminded him of Long Island, New York, where he grew up. He filed Homestead Claim # 843. The patent was eventually granted to Mary after Webley died in 1874. In the fall of 1948, Jack Medcalf, a Salem artist and teacher, who was a native of Tillamook, built a small cabin on Bayocean by himself and lived there through the winter. 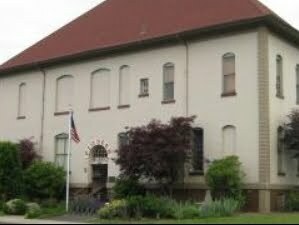 His writings of that experience are held by the Tillamook County Pioneer Museum. Jack seemed to enjoy listening to Mrs. Mitchell talk about the Bayocean she knew back in 1907. She told him the area was then known as Barnegat, which meant "place of peace" and that "Webley Hauxhurst built his house down near the cape with a view of both the ocean and the bay through the meadows...that it was a large house, sprawling out but two stories. A large fireplace was of rock mortised with clay obtained in the banks of the bay over by Pitcher Point." 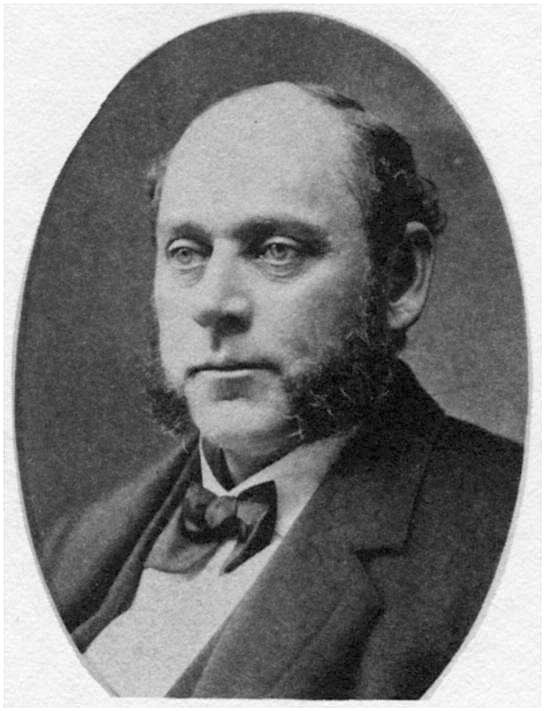 In June 1886, US Army Corps of Engineers Captain Charles F. Powell surveyed the area near Cape Meares in preparation for building the lighthouse. He showed the "Hoxie" house about 3/4 mile north of the cape. This places it at the south edge of Bayocean Park, halfway between today's Bayocean Park Rd. and Pacific Ave about 1000' off the modern dune ridgeline. Perhaps you stand under it as you chase the retreating waves on low tide. Note Henry Sampson's house also shown. It's most likely the smaller house still standing up close to the cape in the photo in my story on the Steinhilber house sliding to the sea in 1899. 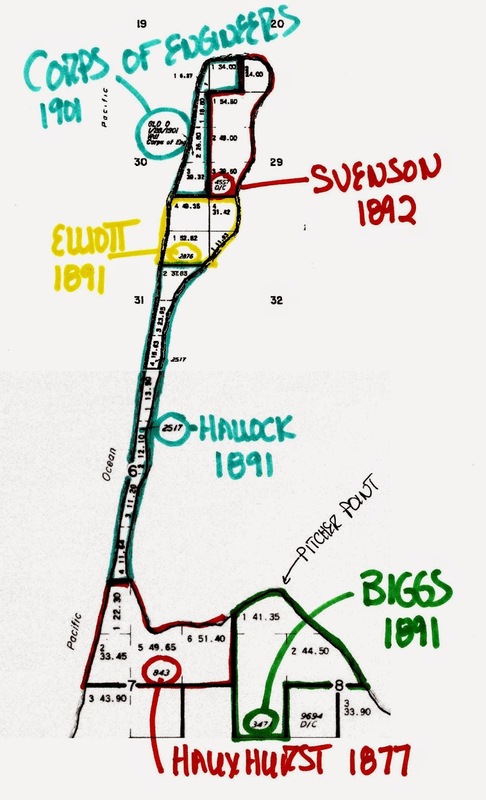 In Oregon Geographic Names Lewis A. McArthur discredited reports that Hallock had named the post office after a childhood home on New Jersey's Barnegat Bay because he found no mention of this in Hallock's journal. He attributed the naming to Thomas Sutherland who claimed to have dubbed the alcove nearby as Barnegat Bay prior to Hallock's arrival. However, all newspaper referenced to the area called it "the spit" until the post office was established. When Hallock died in 1892 his duties were transferred to Mrs. Bert Biggs according to McArthur, who noted that she was one of Webley Hauxhurst's daughter. Bigg's Homestead Claim # 3471 surrounded Pitcher Point, explaining why the coordinates provided by Sateliteviews.net and other websites refer to that location. The name of the post office was changed to Bayocean in 1909, but the 1910 Federal Census still used Barnegat to identify the precinct. To find stories about the earlier use of the spit by Tillamook Indians, and its exploration by earlier white men, see the Index page.